How to Ruin Everything - Audiobook | Listen Instantly! 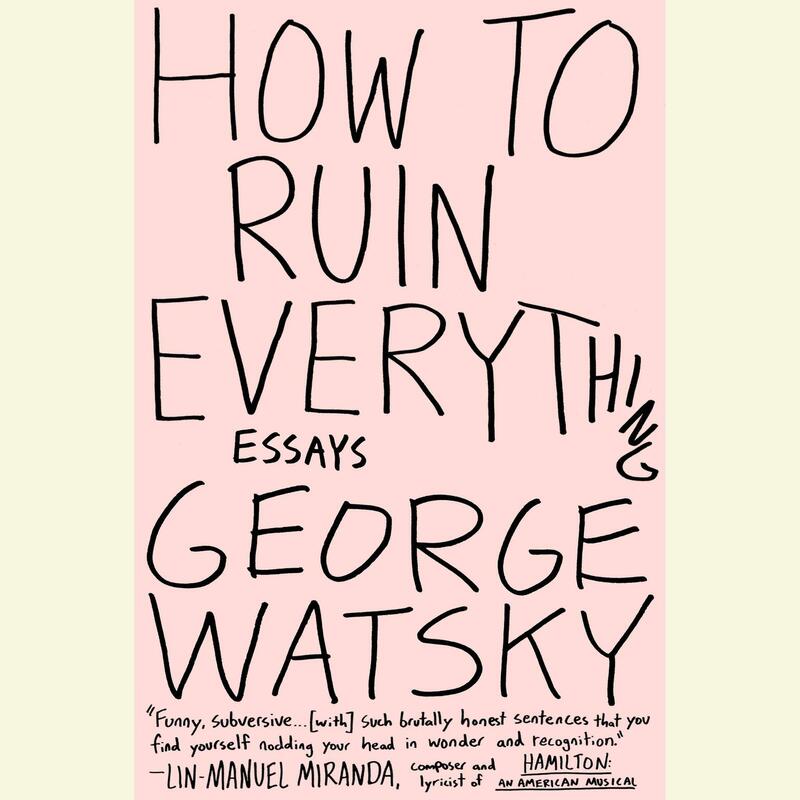 George Watsky is a writer and musician from San Francisco, California. After getting his start as a teenager in competitive poetry slam, he has since branched out into hip hop and long-form writing. 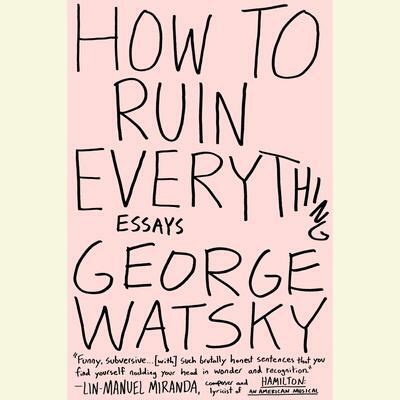 Watsky has performed on HBO’s Russell Simmons Presents Def Poetry, the Ellen Show, the NAACP Image Awards, and his online videos have received hundreds of millions of YouTube hits. He graduated from Emerson College with a degree in acting and dramatic writing.